Alltruck Group is Scotland's complete fleet partner providing quality new and used heavy commercial vehicles to businesses across the country. Established in 2012 Alltruck is an independent group of companies who pride themselves in offering unrivalled customer care coupled with a wide range of services to the commercial vehicle industry. We stand out from our competitors by offering a one-stop solution in Central Scotland across four dedicated sites. 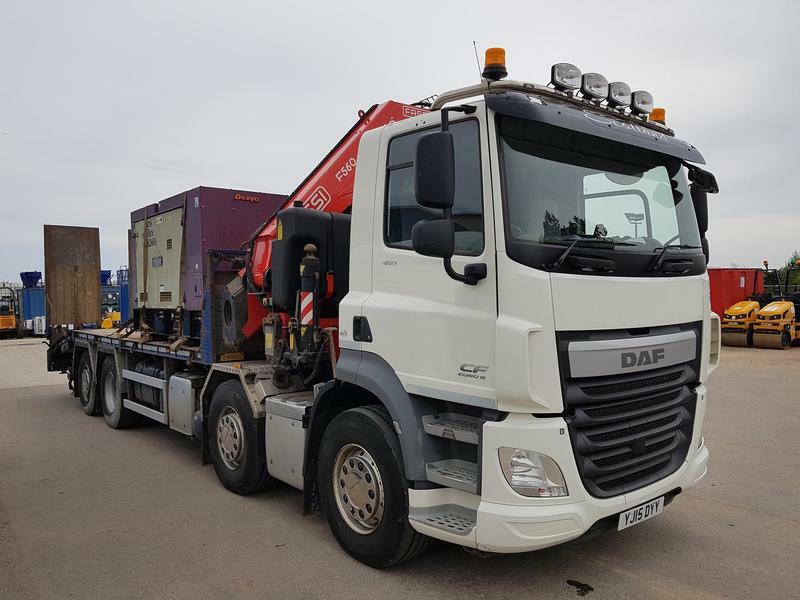 Serving customers across the country we offer vehicle and crane maintenance, used trucks for sale, truck leasing, FASSI crane sales and commercial vehicle bodybuilding services. With full dealer facilities and nationwide delivery available, no matter where you are in the UK, Ireland or Worldwide you can buy your next truck with complete confidence.